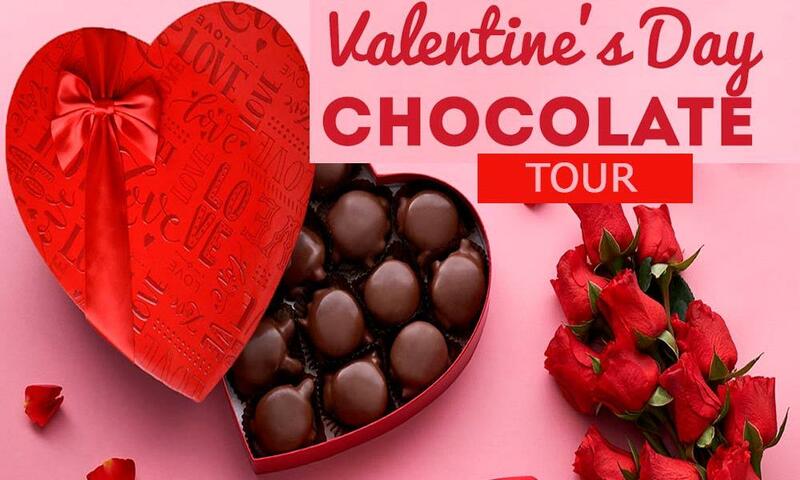 Join at Jus’ Trufs, Bangalore to participate our featured event Valentine's Day Special Chocolate Tour from 13th to 14th of February 2019. Chocolate has its own importance on Valentine’s Day. Celebrate this Valentine’s Day with your most loved ones. Come to join with your best friend, parent, spouse, partner or child. On this Feb 13th and 14th, join us at Jus’ Trufs with our Master Chocolatiers and also you have an opportunity to make your own truffles with us. You can learn the art of making chocolate from our master chocolatiers and create your own truffles. You can also bring out the inner chocolatier as per your taste. We are trying to gift you a memorable experience. This is a great occasion for corporates and families alike!